UPTET Admit Card 2019 - Uttar Pradesh Basic Education Board (UPBEB) will issue the admit card of UPTET 2019 in the online mode. UPTET admit card 2019 will be released for candidates who have successfully for the exam within the time specified by the Board. To download the admit card, candidates have to log in to the window with their registration number. UPTET admit card 2019 will contain details relevant for the examination. On the day of the exam, candidates must carry at least one photo identity proof from Aadhaar card, PAN card, passport, driving license and voters ID card. The Board will not send copy of the admit card by post. UPTET 2019 is conducted in November to qualify candidates for recruitment as teachers in classes 1 to 8. UPTET is conducted offline for two papers – Paper 1 and 2. Paper 1 is held to qualify teachers for primary stage (classes 1-5) while Paper 2 is conducted for elementary stage teachers (classes 6-8). The dates related to the admit card of UPTET 2019 has been provided in the table below. How to access UPTET Admit Card 2019? The procedure to download the admit card of the examination is given below. The Boards provides the name of exam cities along with the notification. The exam is likely to be held in various exam centres available in 75 districts across Uttar Pradesh. The list of the major districts in which the exam will be conducted is provided in the table below. On the day of the test, candidates must reach the exam centre half an hour prior to commencement of exam. Candidates must refrain from carrying electronic gadgets/devices to the examination hall. Candidates must retain the copy of the admit card for future reference. Candidate will not be permitted to leave the exam hall before the time specified for the exam. Q. When will the Board issue the admit card of UPTET 2019? A. UPBEB will release the admit card for the exam 15 days prior to the date of the exam. 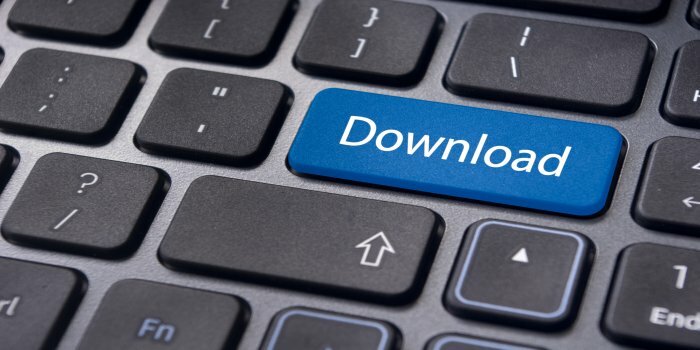 Q. I am facing difficulty while trying to download UPTET 2019 admit card. How can I download the admit card? A. You might be facing the issue due to slow internet speed or incorrect log in credentials. It can also occur due to multiple candidates visiting the website simultaneously. In such a case, you can try again after 15 minutes or during off-peak hours. Q. What if I do not carry UPTET admit card to the exam centre on the day of exam? A. Candidates not able to produce the admit card on the day of exam will not be allowed to appear for the test.